The CBD Product Finder has listed the top full spectrum CBD topicals below. Full spectrum topicals may contain up to 0.3% THC. These products were chosen based on quality, price and effectiveness. 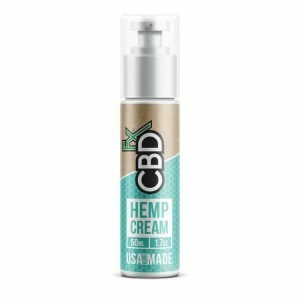 Summary: The CBDfx topical products are the most effective on CBD topicals available. Their full spectrum blend contains a variety of cannabinoids which are perfect for those seeking pain relief. 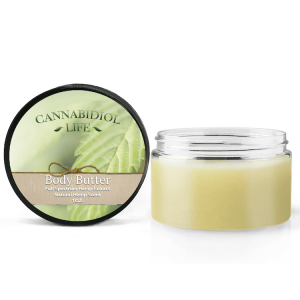 Summary: The Cannabidiol Life topicals are our runner up for full spectrum skin care products. They have a variety of topicals including creams, bath bombs, anti-aging serum and massage oil. 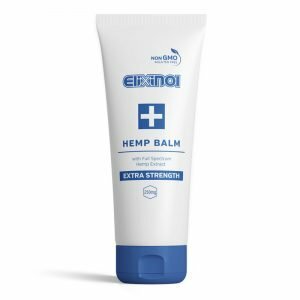 Summary: Elixinol also offers full spectrum CBD topicals such as creams and lip balms. We've had positive experiences with these products but wish they offered a more of a variety. 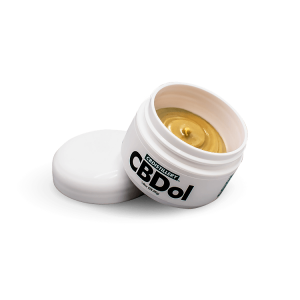 Summary: The CBDistillery topicals also offer a couple different creams with a dose of 500mg full spectrum CBD. These creams work and smell great. The downside is they only come in 500mg potency.